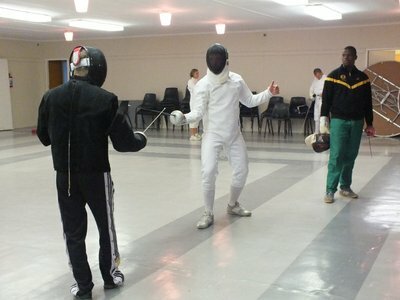 The South African Junior Championships for fencing took place in Pretoria. Seven fencers from Nemato made the long trip and participated. Two of our youngest fencers, Athule Nike and Yamkela Plaatjie, made it to the semi finals of the under 13 age group. After we started as the only fencing club in the Eastern Cape in 2012, the sport has grown to the extent that the first Eastern Cape Championships could be held, with three clubs participating. We proudly announce three Eastern Cape Champions: Mandlakhe Nikelo won the Benjamin age group (under 13 years) and Aphelele Hlekani won the Mini age group (under 15 years). Lebu Sondevu, who is probably the youngest fencer in South Africa, always competes in higher age groups. 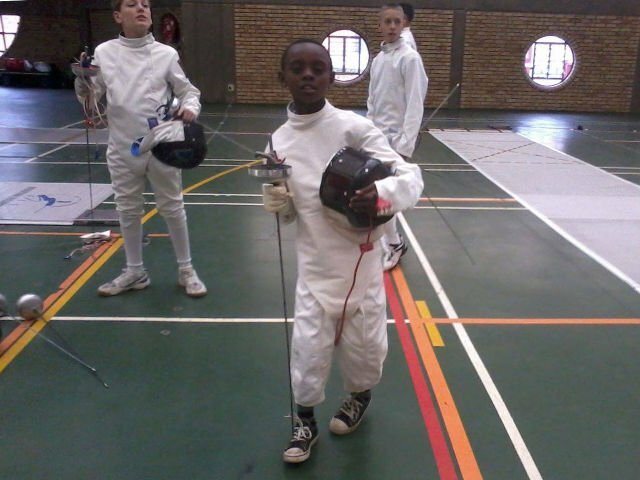 Watch out, even at the age of six he is already beating some older fencers. As the only participant he won the newly created under 7 age group. (How shall we describe this age group?) Well done guys! To improve the fencing coaching skills in the Eastern Cape national coach Andrei Kovrijnykh and international judge Alex Raizman flew down from Johannesburg for a two day clinic in Port Elizabeth. Four Nemato members participated in the event. 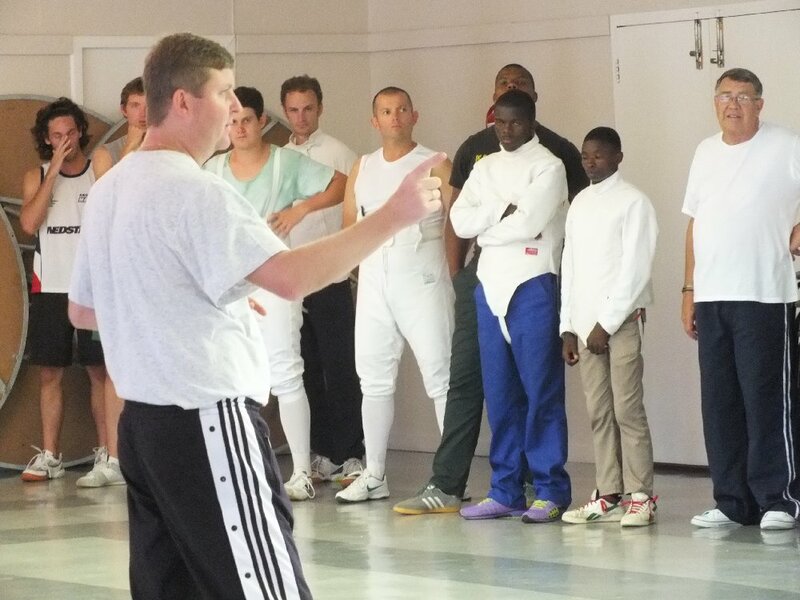 These opportunities are very important for our club to improve our fencing skills and knowledge. 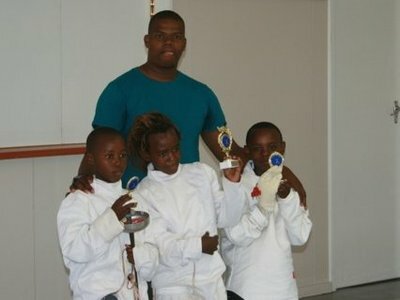 Thanks to the National and Eastern Cape Fencing Associations for making it happen!